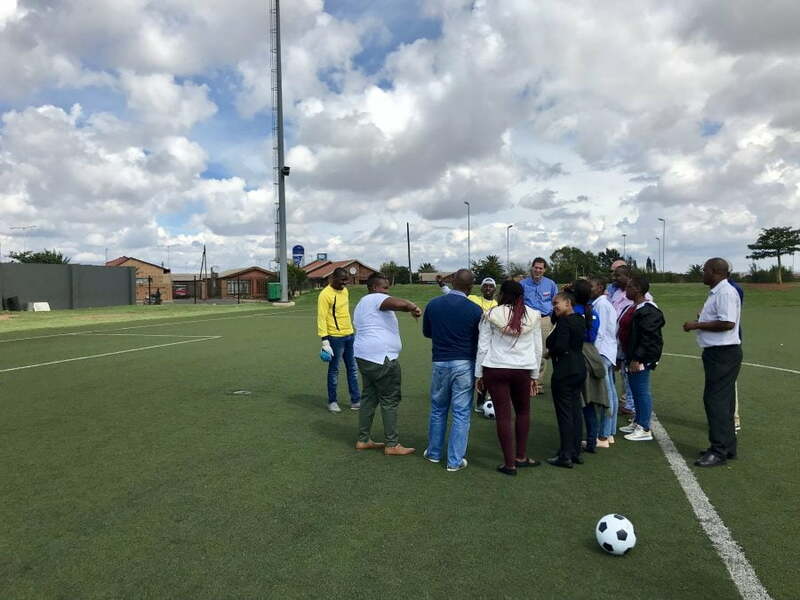 Grassroot Soccer held its inaugural Adolescent Health Partnership Forum April 10-12, 2018 to harness the power of partnerships, influence the global adolescent health agenda, and achieve collective impact for today’s youth and tomorrow’s future. 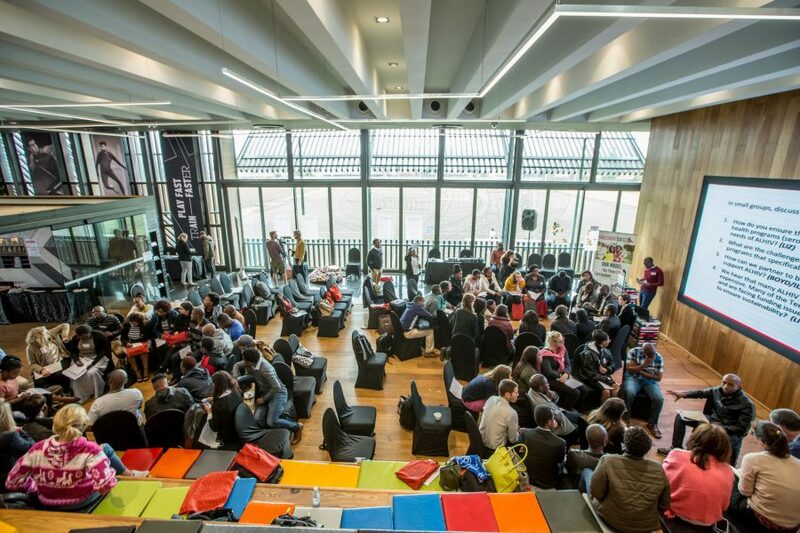 Soweto, South Africa – The global development and health community makes the case for urgent investment in the health and capabilities of the world’s 1.2 billion adolescents—and in a time of uncertainty and competing global priorities, this is ever more important. 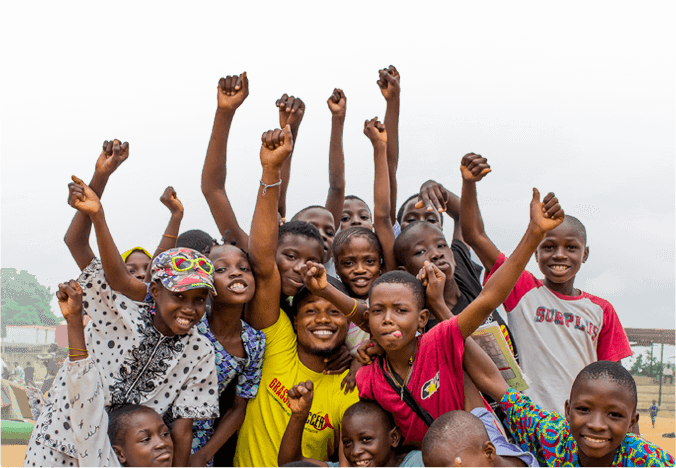 Today’s adolescents will be the decision makers of 2030, and with support and encouragement from peers and adults, opportunities for growth, and services that respond to their unique health and development needs, adolescents can break the long-standing cycles of poverty and inequality. 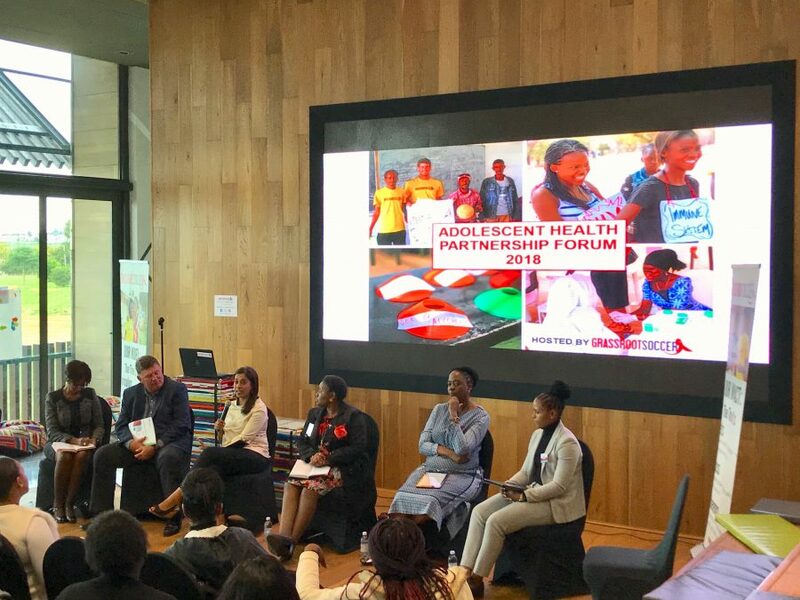 Against this background, Grassroot Soccer held its inaugural Adolescent Health Partnership Forum April 10-12, 2018 to harness the power of partnerships, influence the global adolescent health agenda, and achieve collective impact for today’s youth and tomorrow’s future. More than 75 delegates from 14 countries and 54 organizations were in attendance to share their knowledge and experiences on how to promote the health and well-being of adolescents. Using Grassroot Soccer’s youth-friendly model as a backdrop, interactive sport-based SKILLZ sessions focused on how best to utilize Grassroot Soccer’s unique approach to building the Three A’s of Adolescent Health: Assets, Access, and Adherence, in an effort to promote and improve adolescent health services. 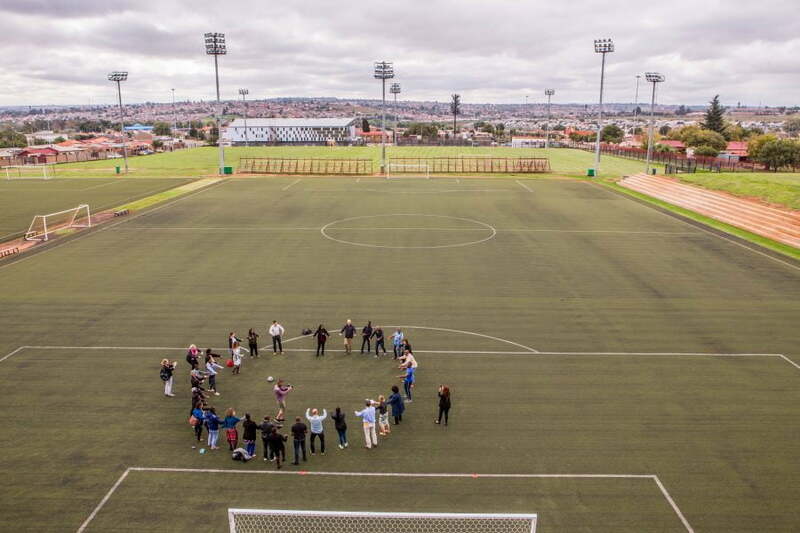 Grassroot Soccer has always valued partnerships; over the last 15 years Grassroot Soccer has launched soccer-based development initiatives with governments, corporations, and civil society partners worldwide. The future of tomorrow depends on our collective action today. For additional information on AHPF 2018, please visit www.grassrootsoccer.org/partnershipforum.